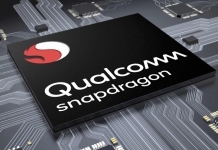 Qualcomm’s Snapdragon 600-series chipsets have been very popular with mid-range smartphones. 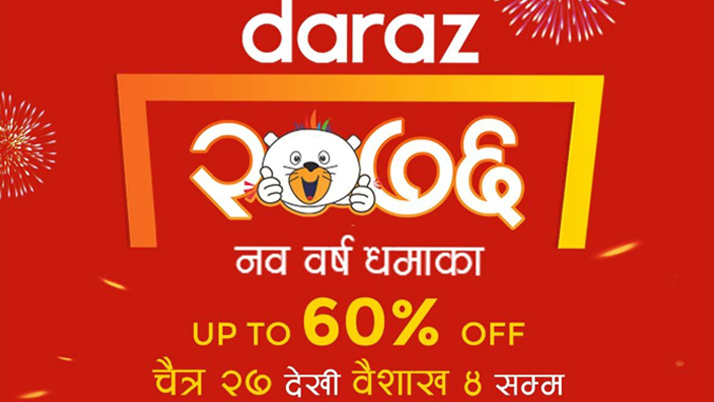 The Snapdragon 625, 636 and 660 are known for offering the best performance and efficiency in the price segment. The newly announced Qualcomm Snapdragon 670 mobile platform comes with a number of improvements over the Snapdragon 660 SoC. Snapdragon 670 is an exciting sequel to the Snapdragon 660 we see in devices like the Xiaomi Mi A2. The chipset is much closer to Snapdragon 710, and even the 845, than any of its 600-series predecessors. 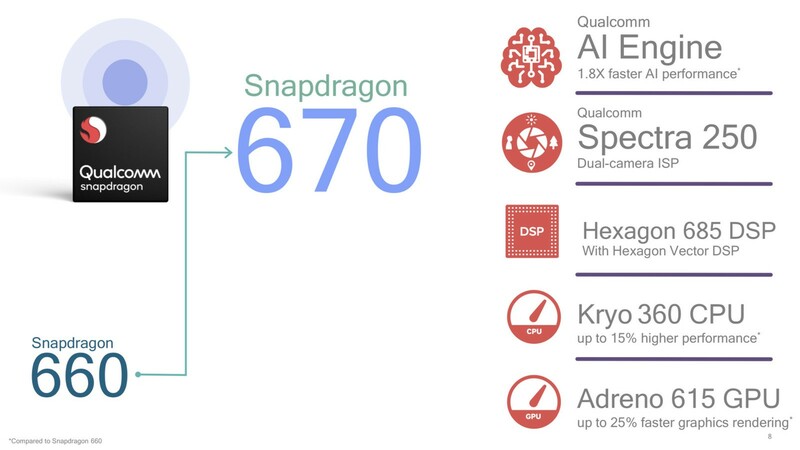 The Snapdragon 670 features a collection of architectures, including the Qualcomm Kryo CPU, Qualcomm Spectra ISP, Qualcomm AI Engine, and Snapdragon X12 LTE modem, for high-quality mobile user experiences. 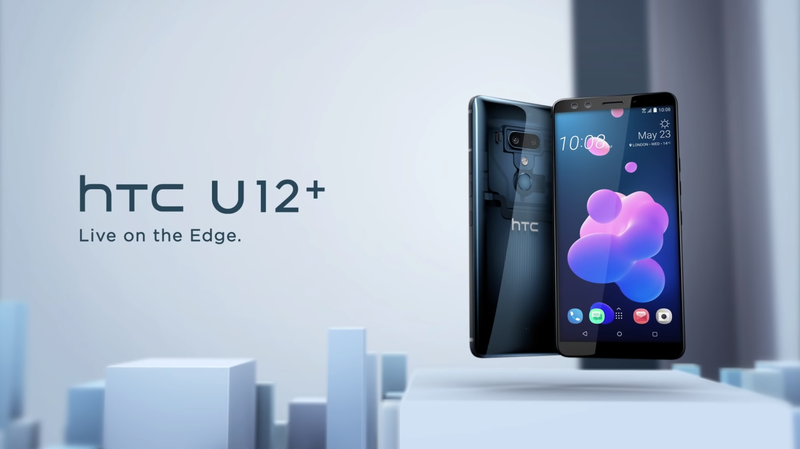 This new mobile platform gives OEMs freedom to add more features and experiment with different mobile device sizes than our previous generations. For consumers, this means more options to choose from, depending on what suits their needs. The Snapdragon 670’s has Adreno 615 GPU which is 25% faster than before. The GPU makes it better suited for games from the faster AI performance. 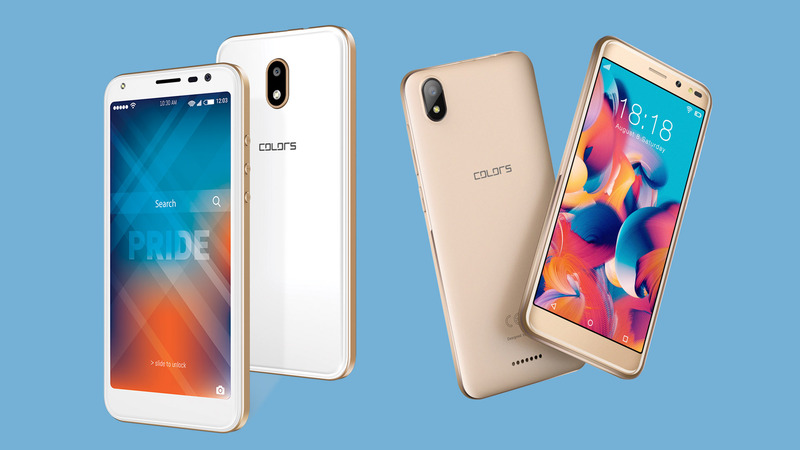 The chipset comes with an all-new architecture that features two Kyro 360 performance cores, clocked at speeds up to 2.0 GHz, along with six Kyro 360 efficiency cores, clocked at speeds up to 1.7 GHz for better battery life. And the new Kryo 360 CPU is 15% faster than its latest predecessor. 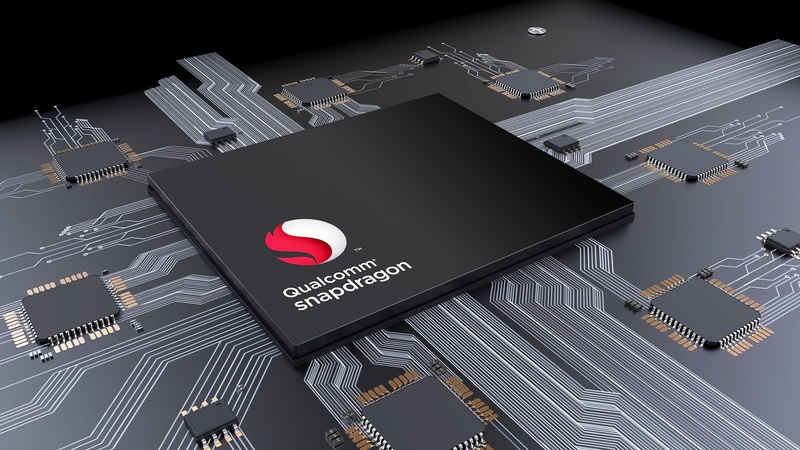 According to the company, the Snapdragon 670 SoC makes use of Qualcomm’s 3rd generation AI Engine, designed to deliver up to 1.8x AI performance than available in the previous generation. As such, users can expect near real-time responsiveness, improved privacy, and enhanced reliability. Qualcomm claims it’ll be better at handling several high-intensity tasks without eating up as much battery life, as well. AI is not all that the company has focused upon! Qualcomm states that the Snapdragon 670 SoC should offer better camera quality with the assistance of the Spectra 250 image processor. 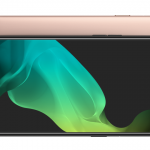 The phones using this chipset can now shoot 4K video while using 30 percent less power than before. Thanks to this, the end-user can make use of professional features such as noise reduction, image stabilization, and active depth sensing. The Snapdragon 670 comes with the X12 LTE Modem which supports download speeds of up to 600Mbps and upload speeds of up to 150Mbps. 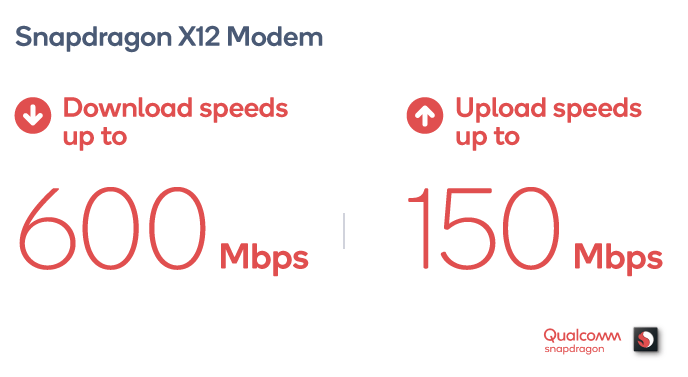 The modem is engineered to automatically switch between LTE and Wi-Fi, depending on which mode has the strongest signal quality and highest speeds at the time. 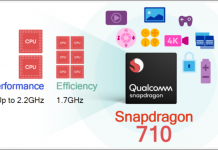 It’ll be interesting to see what sorts of devices will get the Qualcomm Snapdragon 670. However, no OEM or Qualcomm themselves have confirmed the presence of the new chipset in any of the upcoming devices. Qualcomm states that one can expect Snapdragon 670 powered phones in Q3 2018.